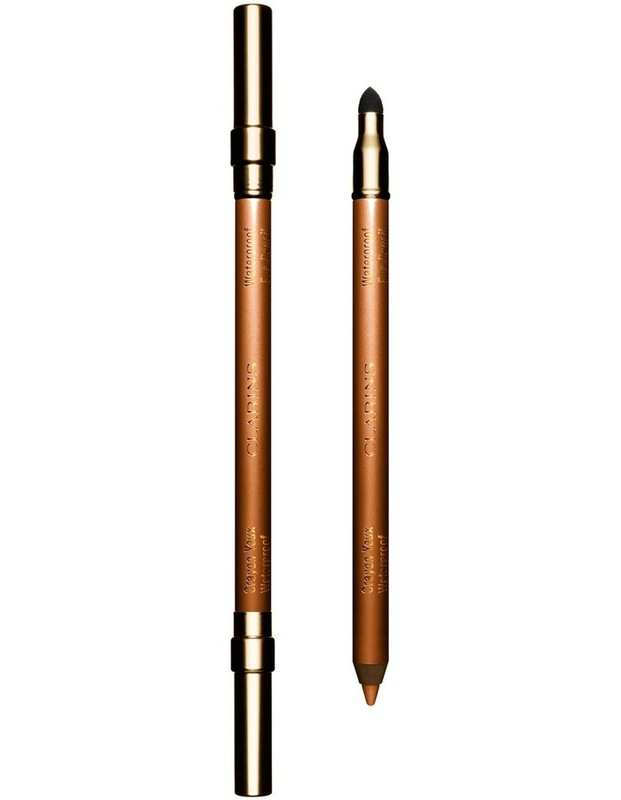 A supple and incredibly soft waterproof pencil that delivers intense, precise lines with rich color and long-lasting results. Formulated to provide intense color and hold for dramatic eyes. Wear alone or to accent your favorite eyeshadow. Wear in the heat, in the pool, at the beach. It can take it.